On September 17, Impetus will be releasing a short run of Paint The Sun's Document, a mini-LP containing 8 songs in order to document the band's final material before their break-up in 2015. The band consisted of Diego Romero, Eli Gordy-Stith and Shane Spencer. 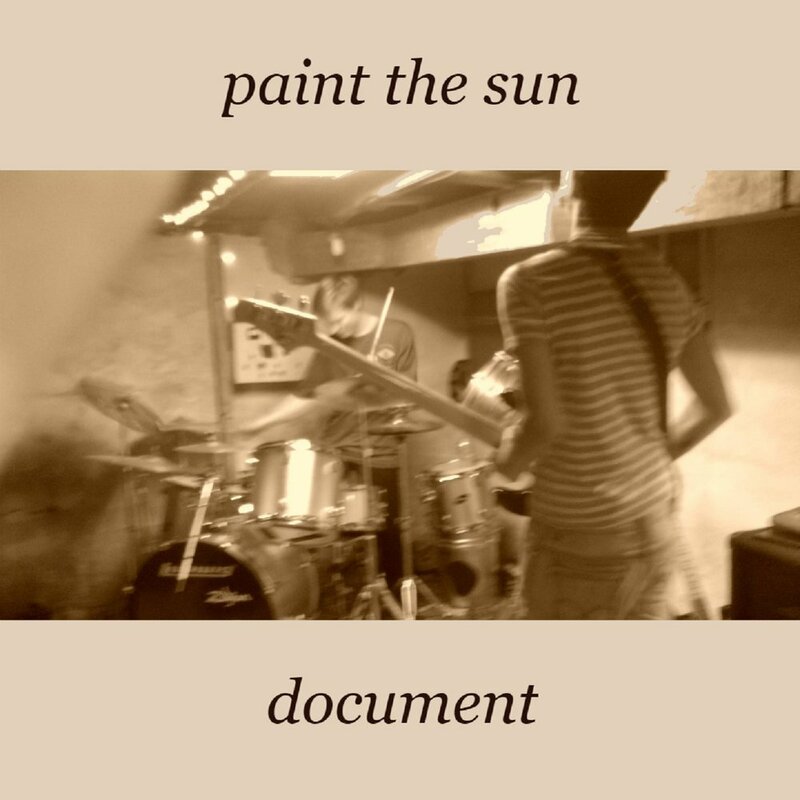 Paint The Sun was one of two bands (the other being The Subterraneans) that helped to create the close-knit community that originally formed the basis for Impetus Records. Document was recorded over various sessions between 2016 and 2017. There is also one live song from a show the band played in DC in January 2015. The release was mixed by Diego Romero in December 2017.